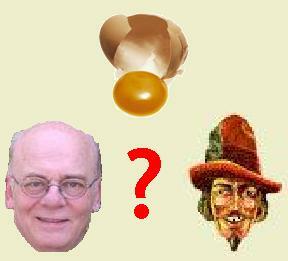 Egg On Face – Who Will It Be? The sagely Mike Smithson runs the excellent politicalbetting.com site, which was the lead story on Newsnight last night. He has consistently backed Huhne, Guido has backed Huhne to lead the LibDems as well, but has in the end put his money on Ming. Huhne was by far the best campaigner, it was aggressive and determined, Ming’s campaign was an establishment campaign, Hughes’ was a hopeless campaign.